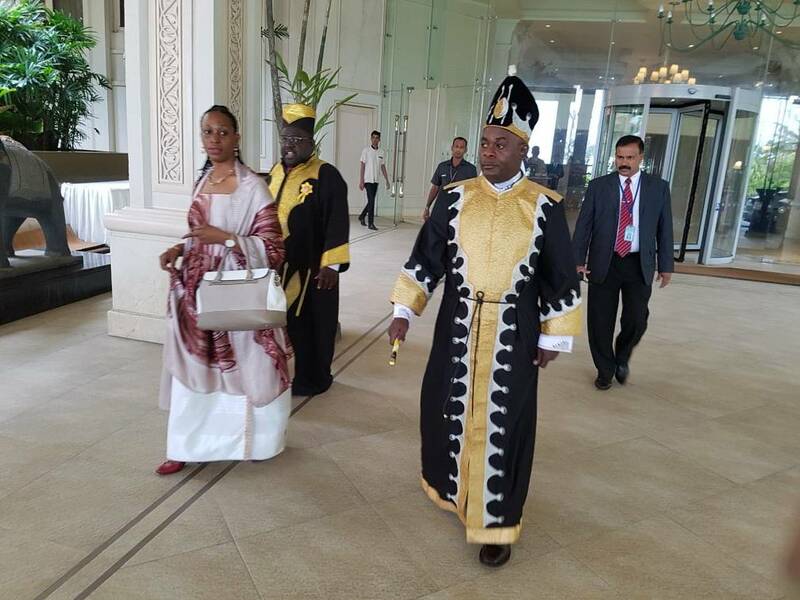 MENGO – Buganda Kingdom leadership has opened up to the Kamuswaga of Kooki Chiefdom Mr Apollo Sansa Kabumbuli saying Mengo is ready for talks to find long-lasting solutions over increasing rivalries. 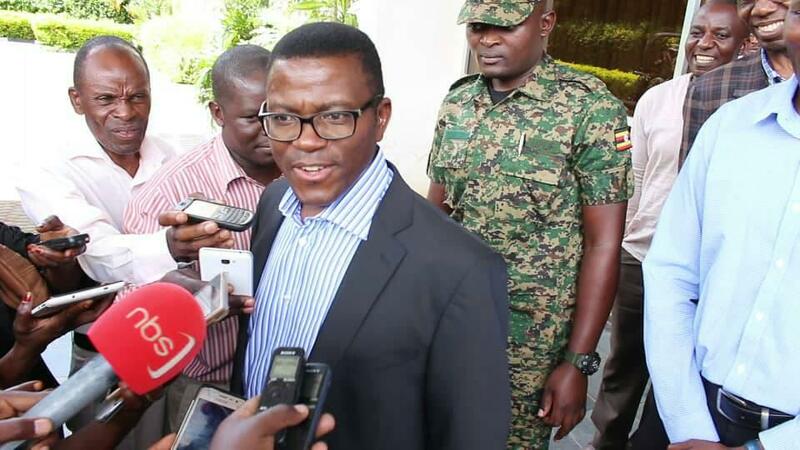 This was revealed by Charles Peter Mayiga, the Katikkiro of Buganda Kingdom after an attempt to block him from travelling to Kooki allegedly on orders of the Kamuswaga. On Tuesday the Kamuswaga attempted to block Mayiga from visiting coffee farms in Kooki County on grounds of undermining his territorial integrity. Mayiga was later allowed to proceed to Kooki after closed-door meetings with top security officials several hours. Our reporter confirmed that Mayiga conducted his tour amidst tight security including armed personnel and several anti-riot trucks staged strategically in different corners in Kooki County. Mengo and Kooki for a decade now lived a rivalry relationship with Kamuswaga of Kooki accusing Mengo of undermining his status. 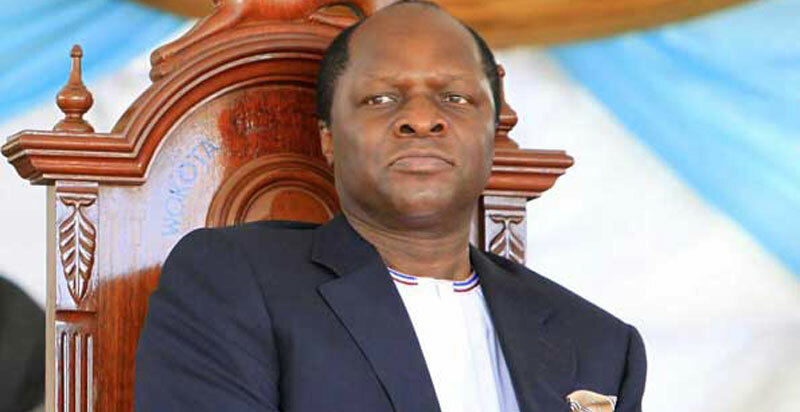 Mengo, however, denies the claims by Kamuswaga but insists that Kooki is one of the counties under its territory. Kooki on its side insists it’s an independent cultural institution led by the Kamuswaga Apollo Ssansa Kabumbuli II. Now, speaking to residents of Kyalurangira Sub County in Rakai district, Mayiga said Buganda kingdom is disturbed by the growing hostilities between the two intuitions. He said they would wish to resolve the matter amicably with Kooki. According to Mayiga, the conflicts arise from trivial issues that can easily be resolved, saying Mengo is open to constructive discussions to end the hostilities. The conflict between Buganda and Kooki stems from what Kooki refers to as provocation by the Buganda Kingdom and undermining of the Chiefdom’s hereditary leader, the Kamuswaga, in contravention of an agreement signed 122 years ago by the leaders of the two cultural institutions. Once an independent kingdom, Kooki became part of Buganda in 1896, through an allegiance agreement signed between the then Kamuswaga of Kooki Omukama Edward Kezekia Ndahura and Kabaka Daniel Mwanga of Buganda. At the time, Kooki was seeking protection against external invasion. Although the agreement made Kooki, an integral part of Buganda, the chiefdom retained a unique status dubbed first class in the text of the agreement. Kooki in 2012 declared itself an independent kingdom sparking bitterling the relationship with “mother” kingdom.